Tiare Room Service Massage provides on location (we come to you) massage services. Let our licensed massage therapists (LMT) come to your condo, house or hotel room to provide you with a relaxing therapeutic massage. 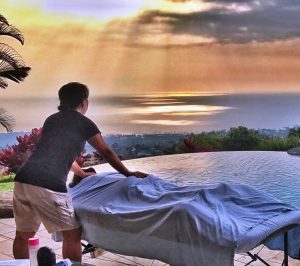 Our LMT’s will bring the massage table, sheets and oils to you so that once you are pampered and relaxed you don’t have to leave your room until you are ready. 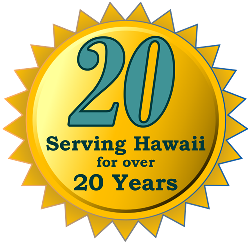 If you’re looking for a Lomi-Lomi massage after a long flight to the island or a sports massage after a day on the links, Tiare Room Service Massage will be your provider of massage services. Swedish, Lomi-Lomi, Expecting Mothers, Shiatsu, Reiki, Reflexology, Deep Tissue, Sports & Medical Massage are available in your room through Tiare Room Service Massage … we are just a phone call away.